Well presented modern first floor apartment completed in 2012 with a private front door entrance. 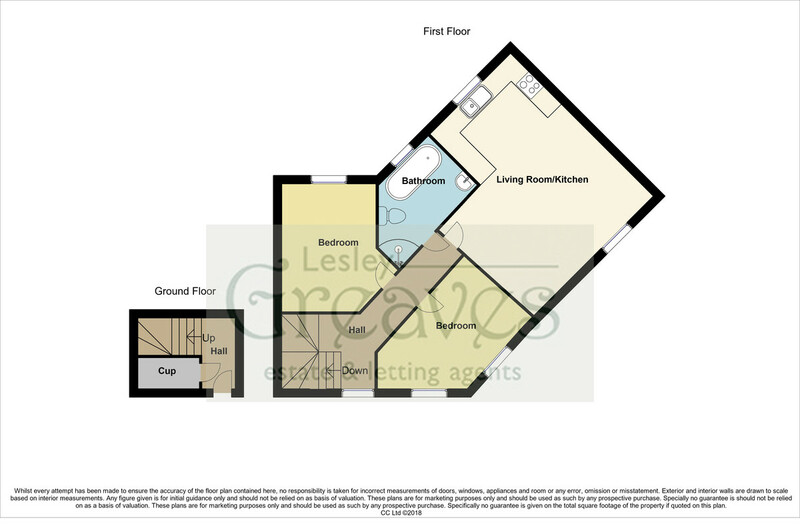 In brief the property is offered for sale with no upward chain and briefly comprises an entrance lobby with storage cupboard, landing with further storage, open plan modern kitchen and living room, four piece bathroom suite and two double bedrooms. 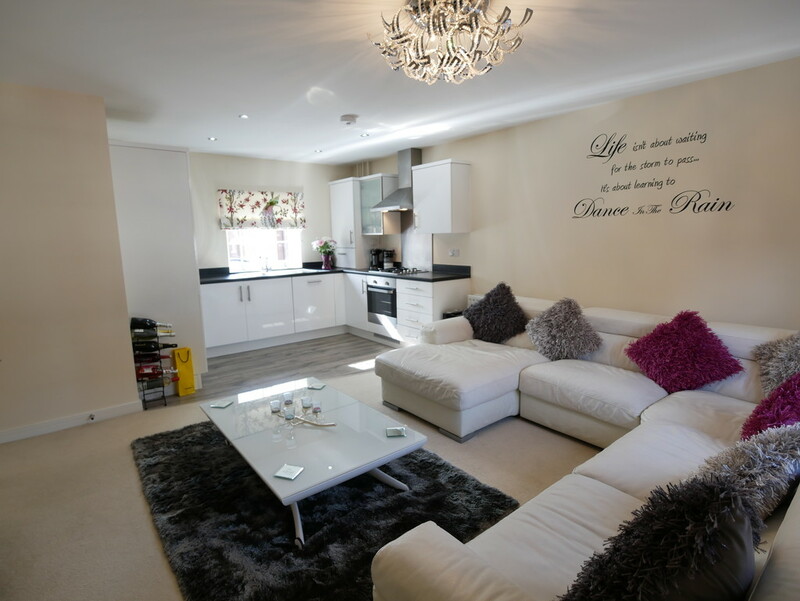 This popular development is close to Gedling Country Park and the wide range of amenities available at Mapperley Top. Arnold Town Centre is also a short commute; where you will find excellent shopping, schools, recreational facilities and public transport links. Viewings are highly recommended to appreciate the size and presentation of accommodation on offer. ENTRANCE LOBBY Wood flooring, stairs to the first floor, radiator and understair storage cupboard. FIRST FLOOR HALLWAY uPVC double glazed window to the front, storage cupboard, access to the partially boarded loft, radiator, doors to the living room, bedrooms and bathroom. Modern white high gloss units with a work surface incorporating a sink unit with a stainless steel mixer tap. Integrated washer/dryer, dishwasher and fridge/freezer. Fitted oven, gas hob and stainless steel extractor hood. wood flooring, cupboard housing the boiler and a uPVC double glazed window to the rear. BATHROOM Modern white suite comprising a low flush WC, pedestal wash hand basin, separate shower cubicle and panelled bath. Chrome heated towel rail, tiled splash backs, extractor and a uPVC double glazed opaque window to the rear. BEDROOM ONE 9′ 0″ plus door recess x 13′ 0″ to the back of the wardrobe (2.76m x 3.98m) uPVC double glazed window to the rear, radiator and fitted mirror sliding door wardrobe. BEDROOM TWO 9′ 8″ x 14′ 7″ to the maximum point (2.97m x 4.45m) uPVC double glazed windows to the front and a radiator. OUTSIDE There is a lawn garden area to the front with pathway and parking space at the rear. There is a builders certificate which is valid until 27th February 2023.